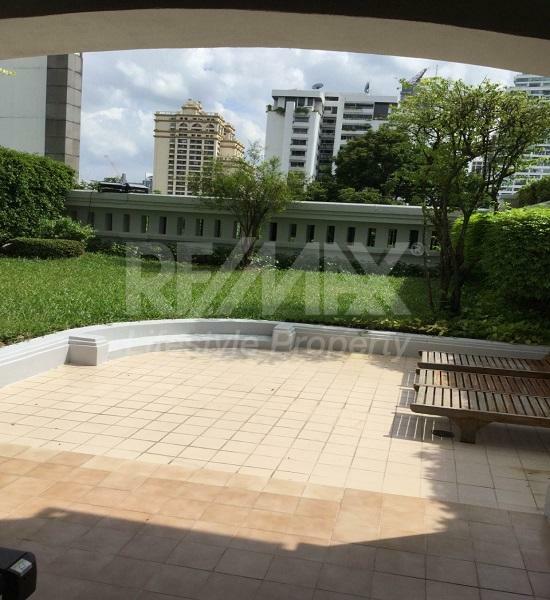 Exclusive Penthouse with Private Garden for Sale.... An "Exclusive Opportunity" to purchase 342 sqm of living space in Sukhumvit Soi 39. 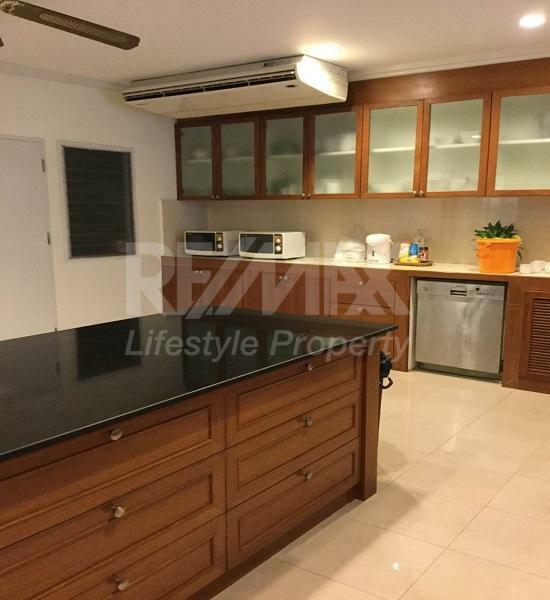 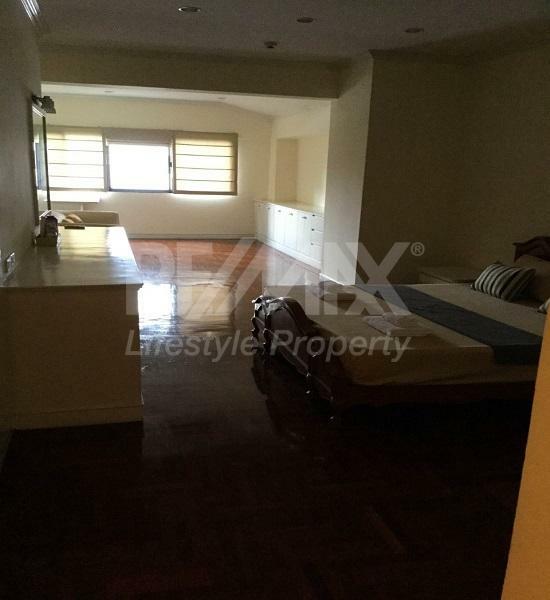 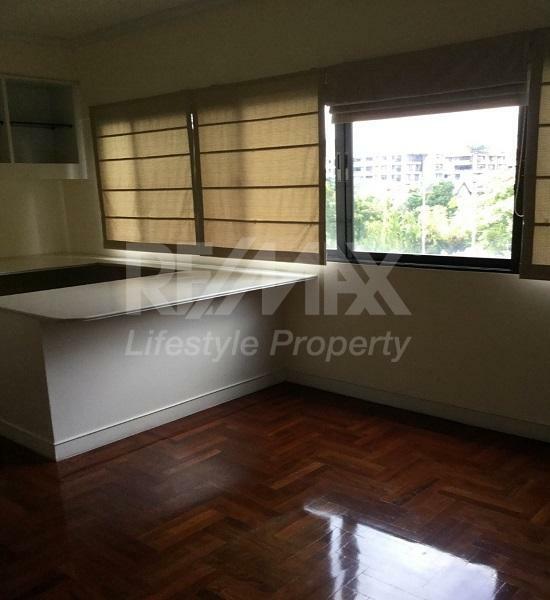 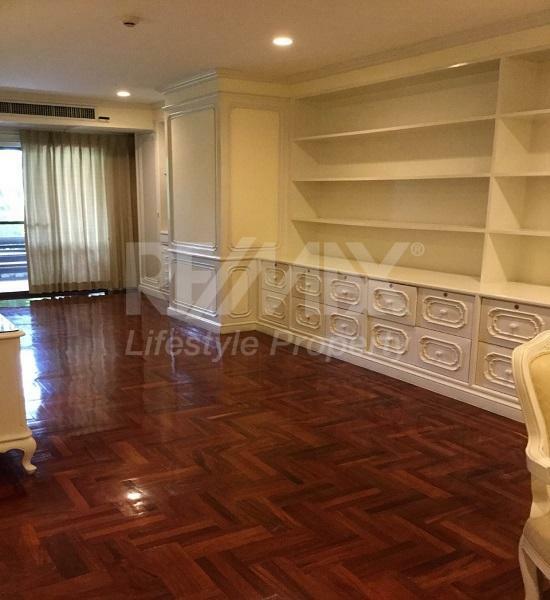 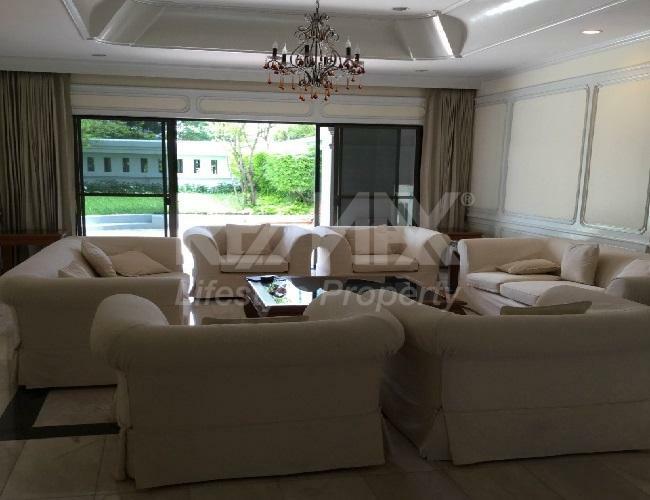 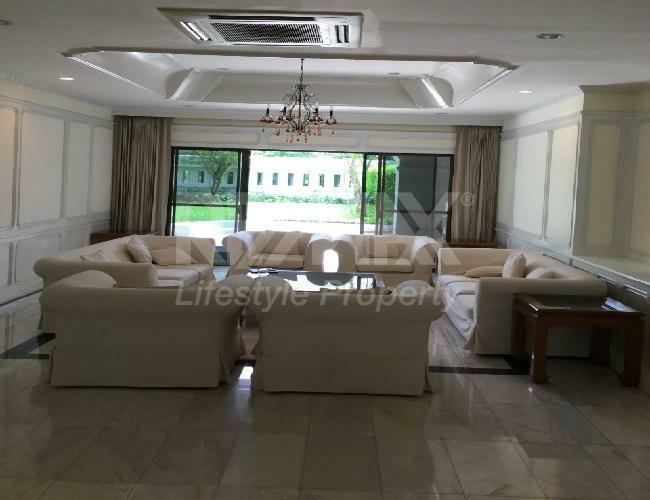 This Penthouse unit is sold pre-renovated so you can have your space designed uniquely to your own requirements giving you an exceptional modern living experience within an extremely large home. 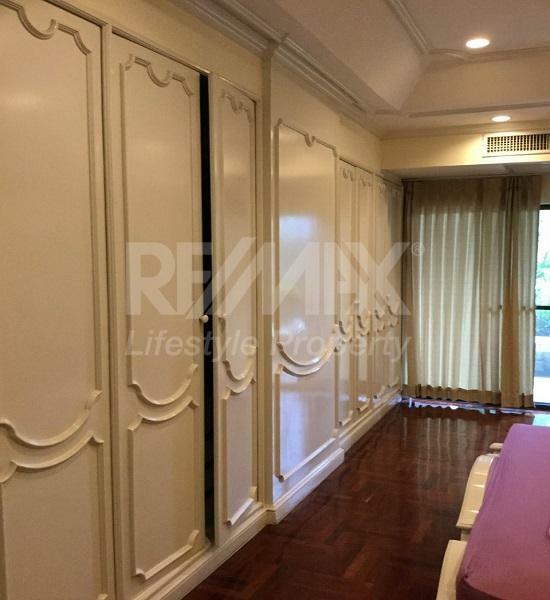 Prestige design is being offered to help give you the ultimate privacy that you need. 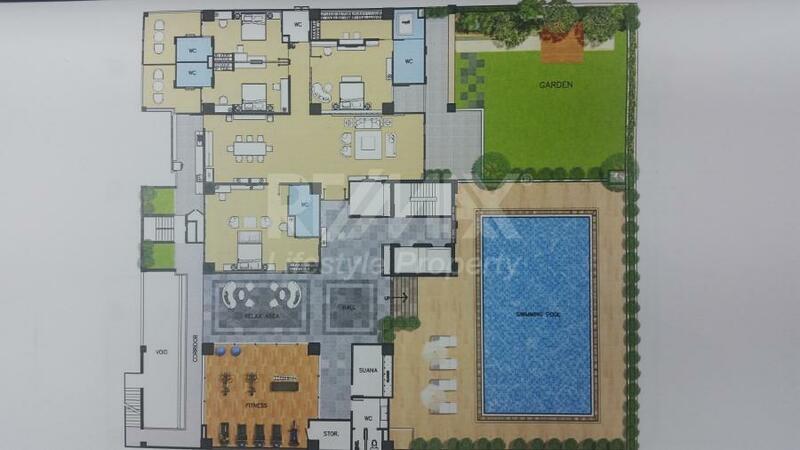 This residence is 342 Sq.m., offering you the opportunity to fully equip your space with the latest design facilities. 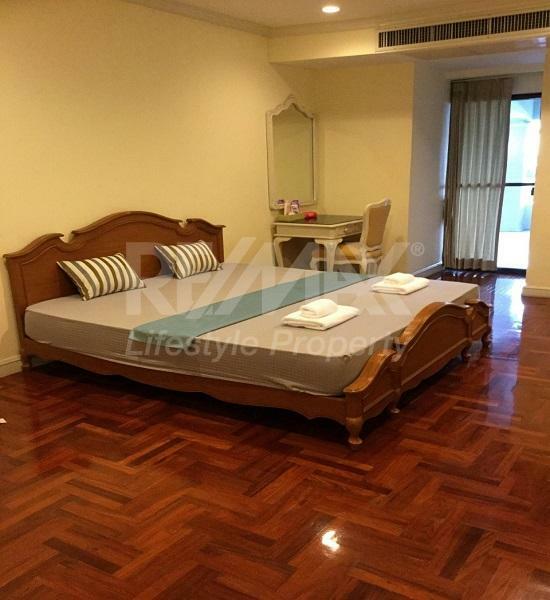 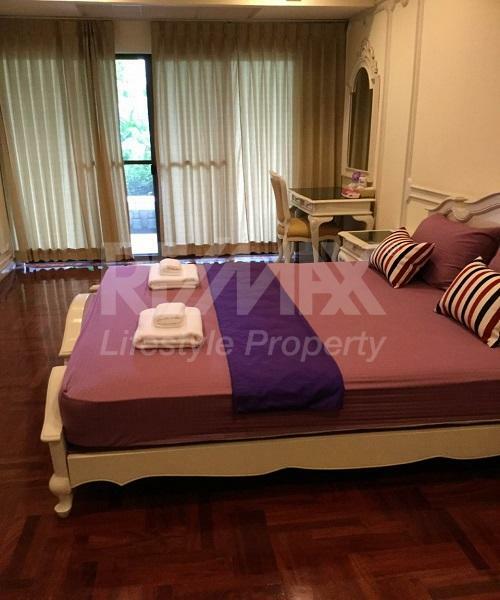 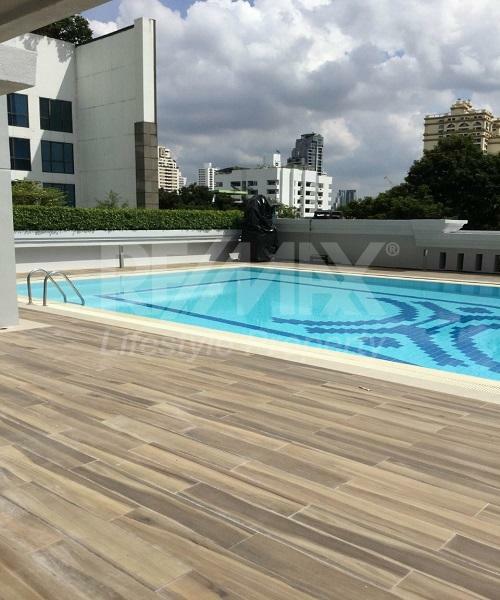 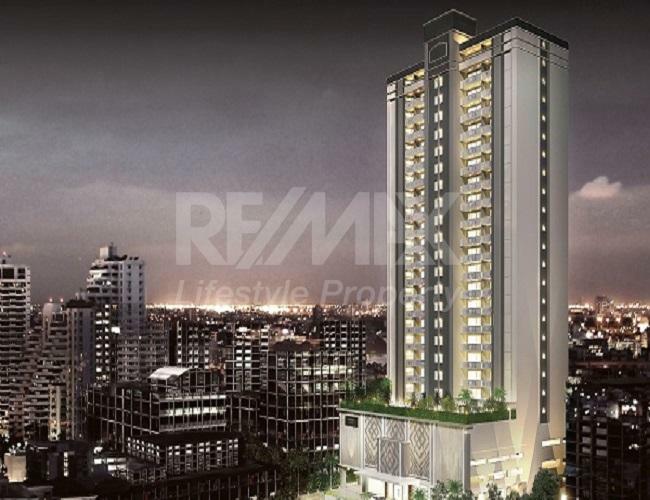 The property comes with 3 parking spaces, offering the ultimate experience in the center of Bangkok.